Gold Fingers Barber offers all types of men’s haircut and shave services and stock a range of men’s hair care and styling products. The barbers pride themselves on their unique and creative approach and providing the best quality hair services to the Bonnyrigg area. 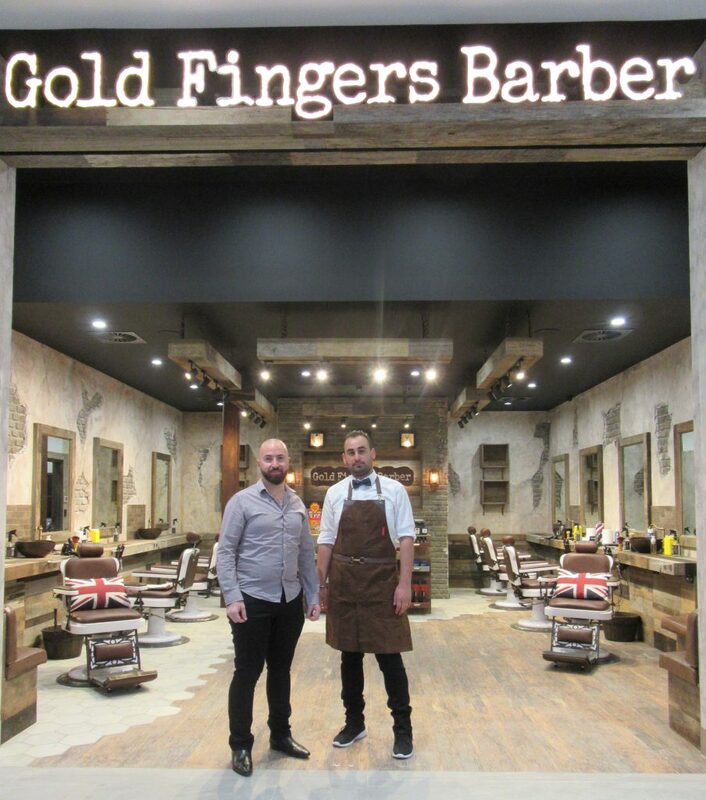 Gold Fingers Barber is located near the new Food Court.